Oakley embraces the applicability of technical know-how to pioneer the patented Three-point fit technology that significantly reduces the pressure on the nose and ears. The fluidity offered by their designs also impeccably suit your sports purpose. 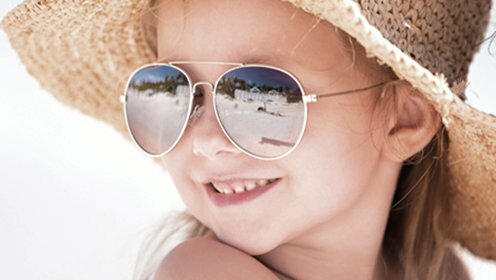 One of the most famous sunglasses manufacturers in the world, the Oakley brand has been forged through its high quality and commitment to beautiful products. Oakley embraces the applicability of technical know-how to pioneer the patented three-point fit technology that significantly reduces the pressure on the nose and ears. The fluidity offered by their designs also impeccably suit your sports purpose. This means that no matter what model of Oakley Sunglasses, you can find a pair that feels perfect on your face. Pick up a pair of Oakley prescription glasses with clear, sun colour, mirror colour and polarized mirror colour lenses available. This means you’ve got a pair for any environment. 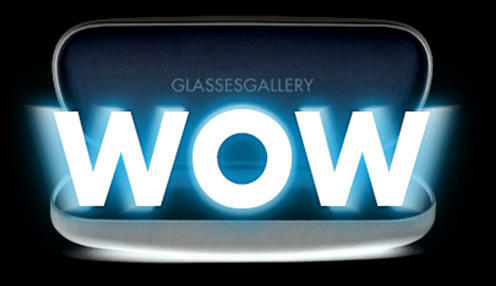 At Glasses Gallery, that’s why we stock the latest Oakley designs combined with premium prescription lenses. 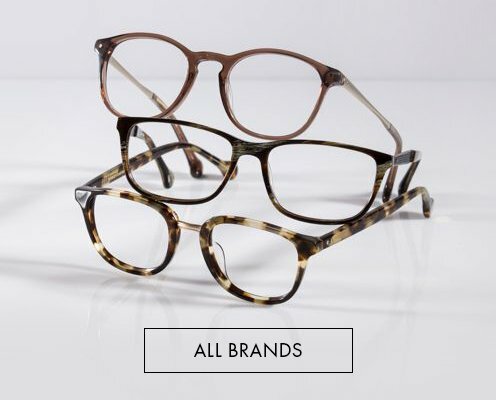 Our online store also has a variety of Oakley sunglasses frames, eyeglasses frames with a large array or tint and frame colour options. We stock genuine designer products and are able to offer them at lower prices, due to being an exclusively online store. 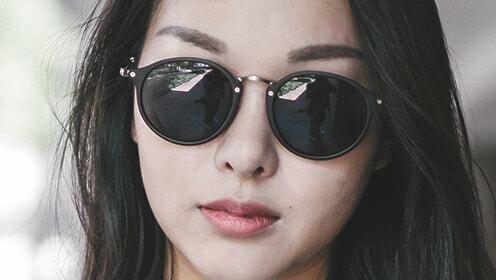 With any brand that has survived the test of time such as Oakley, you can rest assured that your sunglasses are of the highest quality and are built to last. 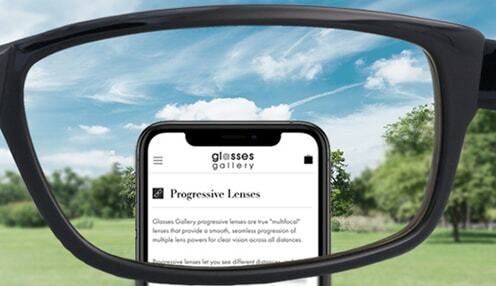 View our large range now and buy affordable Oakley sunglasses and other premier brands with the experts at Glasses Gallery. 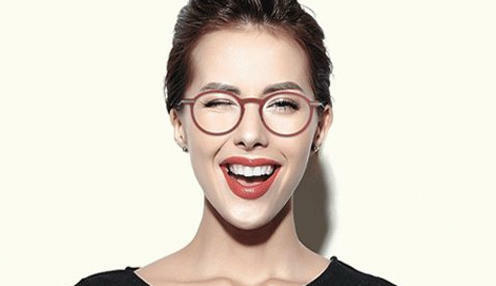 With such a vast range of designers including Lindberg, Ray-Bans and Maui Jim, you are sure to find a beautiful pair for reading, driving or general use.